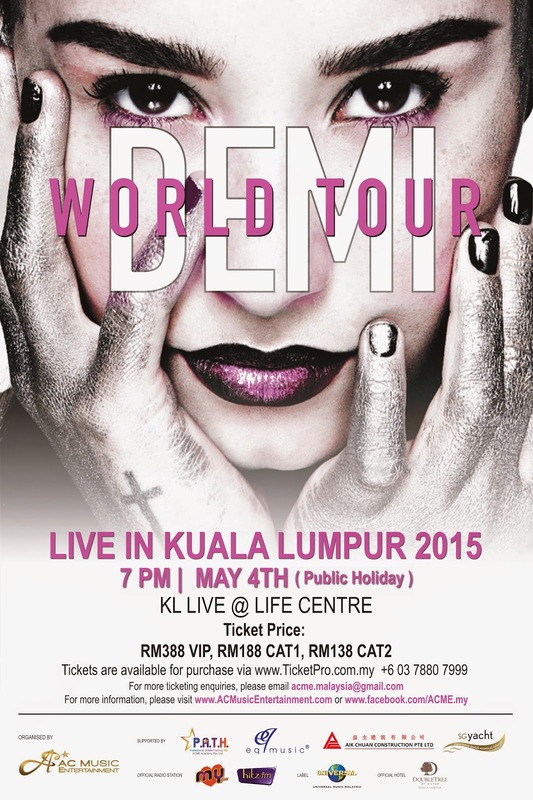 AC Music Entertainment Presents DEMI LOVATO: DEMI WORLD TOUR LIVE IN KUALA LUMPUR 2015! 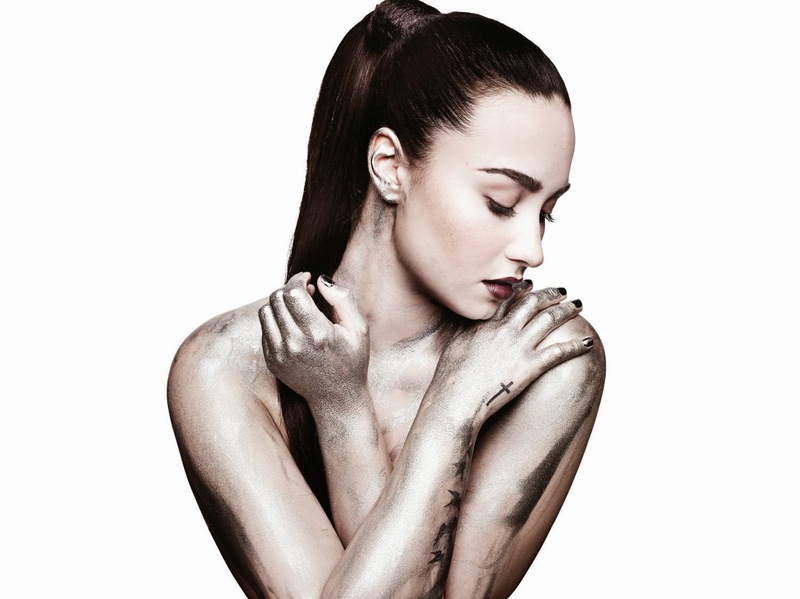 Kuala Lumpur, April 2015 - AC Music Entertainment proudly presents “DEMI LOVATO: DEMI WORLD TOUR LIVE IN KUALA LUMPUR 2015” on 4th May 2015, 7 PM at KL Live. Demi Lovato, a multi-talented, and platinum-selling record artiste, is finally returning to Malaysia with her fourth headlining concert tour, “DEMI LOVATO: DEMI WORLD TOUR LIVE IN KUALA LUMPUR 2015”. It’s been quite a while since her first appearance in Malaysia in 2013 for Twin Towers Alive 2013. Malaysia will be the second stop in Asia for Demi’s world tour after Singapore. With numerous mega hits such as, “Let It Go”, “Skyscraper”, “Heart Attack”, “Give Your Heart A Break”, “Neon Lights”, and her current single, “Nightingale” under her belt, Demi will be putting up an exciting performance line-up for her first full-scale concert in Malaysia. Join Demi for a night of stellar performance at her “DEMI LOVATO: DEMI WORLD TOUR LIVE IN KUALA LUMPUR 2015” this May 4th. 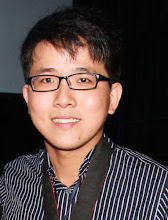 For ticketing enquiries, please email us at acme.malaysia@gmail.com.